So, despite all the goings on between the Children of the Forest and The First Men all over Westeros, the start of modern society actually happened in the land of Essos near Slaver's Bay. The genesis of modernity in Westeros was Old Ghis a city built and maintained by slaves. The founder of the city was Grazdan the Great who also came up with the idea of lockstep legions who fought using shields and spears in concert (think of the tactics used in the "Battle of the Bastards" or in the movie "300"). His lockstep legions colonized, subjugated, and enslaved the entire area. This created the first modern empire. Unfortunately for what later became the "Wise Masters," right across from slavers bay was the beginnings of the Freehold of Valyria. 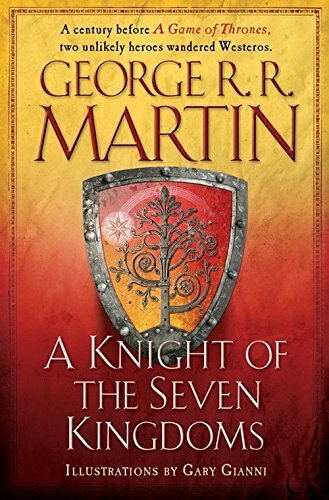 Obviously, the only Valyrians that we know are Aegon, Daenerys, and Viserys but we certainly have been told a great deal about the history of the long rule of the Valyrians throughout ASOIAF and GoT (you can also get to know them a bit better by reading the companion book "A Knight of the Seven Kingdoms"). The Valyrian's were sheltered from the Masters by fourteen volcanic mountains (called the Fourteen Flames) as the Freehold grew. Originally, Valyrians did not have King's and all citizens had a voice in decision-making (It is not clear how and when this changed). Most of the people who remained were subjugated by the Valyrians and became part of the Valyrian empire. Are Valyrians A Different Species? The Maester's believe that Valyrians unique characteristics are the result of selective breeding or of inbreeding rather than evidence that they come from a different species. As everyone probably knows already, most Targaryen Kings married other members of their families. Daddy, Where Do Drogon the Dragon's Come From? 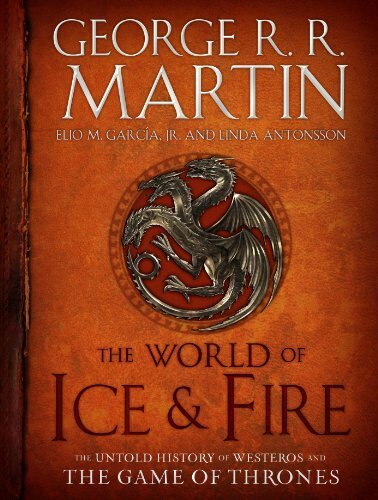 Okay, so the Valyrians suggest that dragons come from the 14 Flames themselves (that dragons are literally the children of volcanoes). In Qarth, they believe that dragons sprung like chicks from a second moon that cracked open. In Asshai they claim the dragons came from "The Shadow" a place where no history makes sense. They believe an ancient people delivered the Dragons to Valyria and showed the Valerians how to train them. It seems unlikely, according to the book, that these ancient people would be able to train dragons yet not use them to preserve themselves while simultaneously gifting them to an entirely separate (and isolated) people. No matter where dragons came from, nobody has ever been able to command them, so far, aside from Valyrians. The book talks a bit of the remaining cities around Slavers Bay now. We have visited most of these cities in ASOIAF and GoT and I did not see much value added by this paragraph (could be wrong). Last time I talked about the "Long Night" chapter.